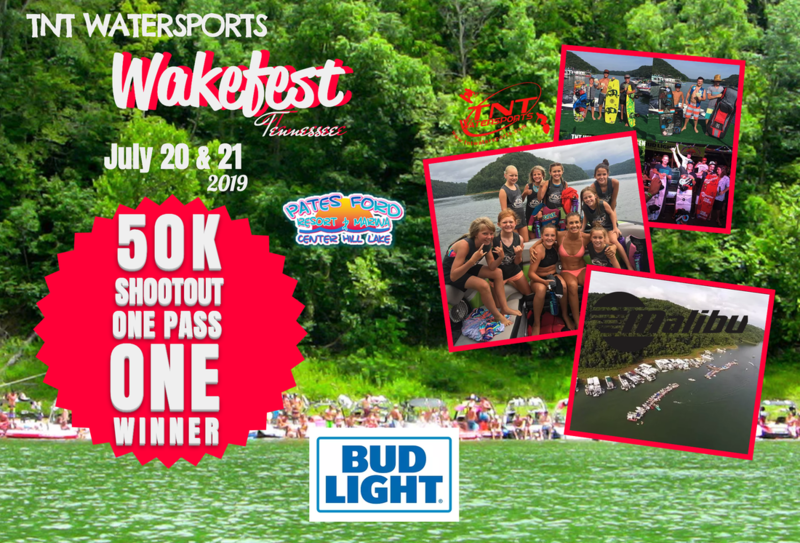 July 19th - 24th 2019 is the world famous WAKEFEST TENNESSEE. One of the largest wakeboard contest in the US will be held on Center Hill Lake in TN at Pates Ford Marina. Visit wakefesttn.com for more information.